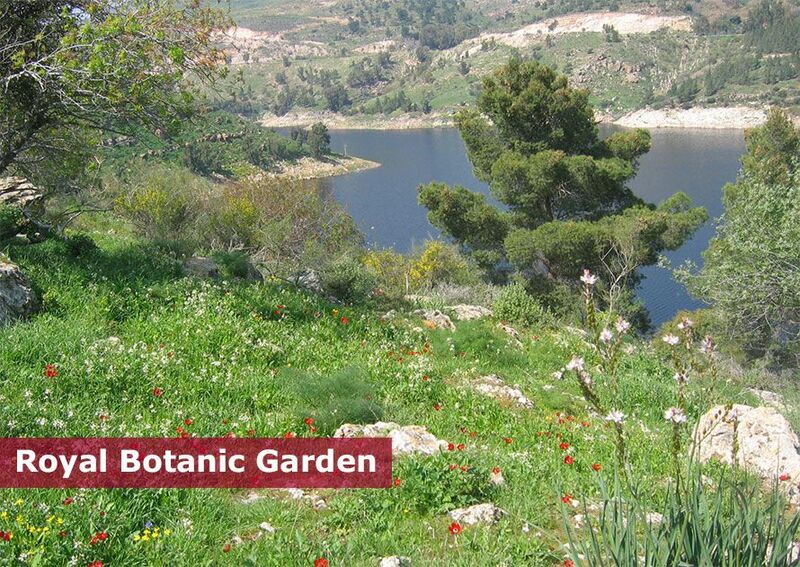 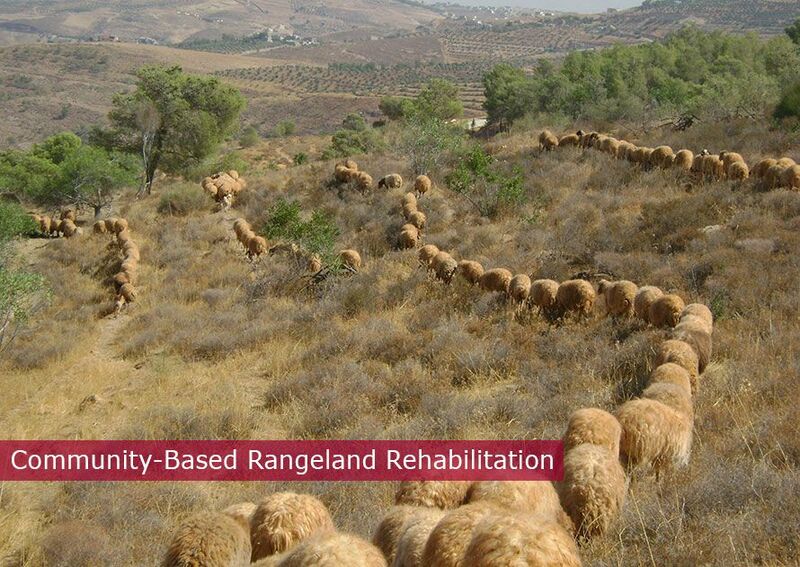 The Royal Botanic Garden (RBG) was founded as a non-governmental, non-profit entity in 2005 to conserve the native flora of Jordan. 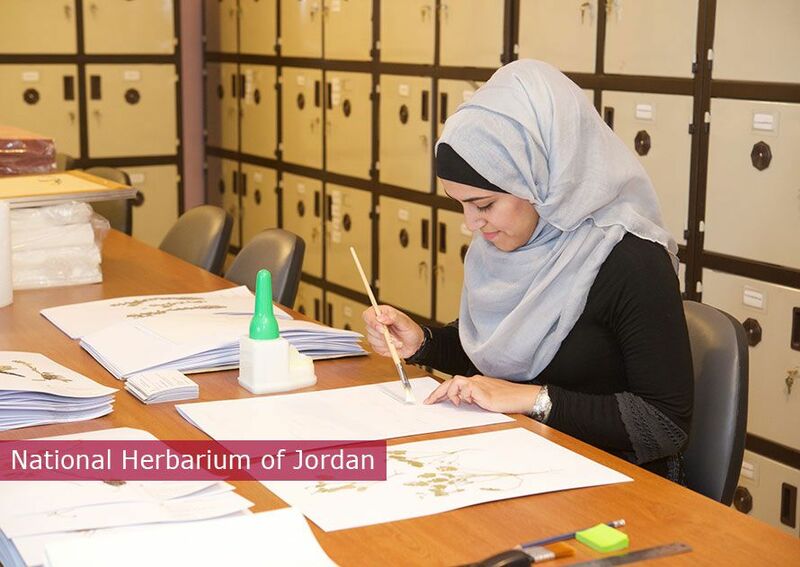 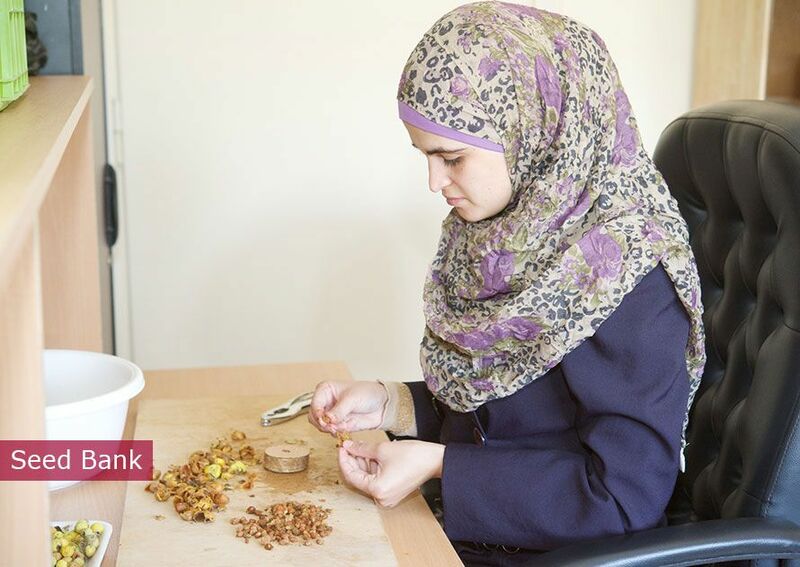 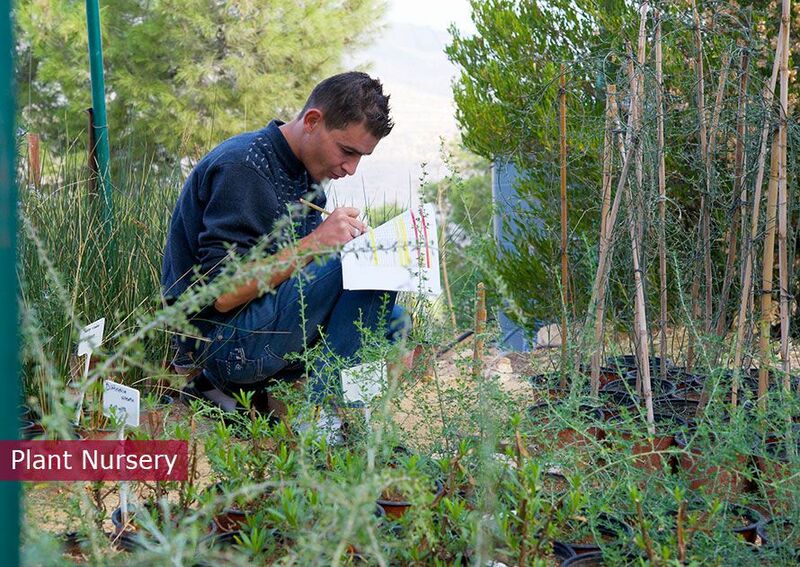 The new National Virtual Herbarium provides online access to herbarium specimens of Jordan. 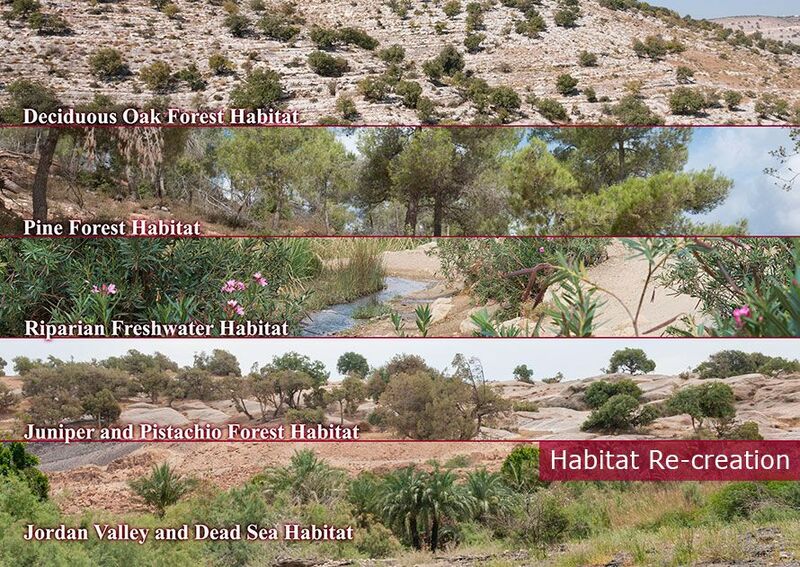 More than 500 specimens can now be viewed.